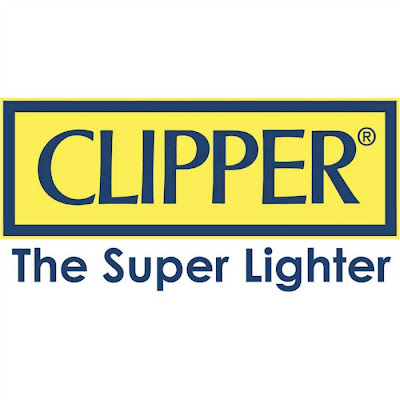 I always get my disposable lighters stolen by friends. It's not that I have bad friends, it's just a force of habit I guess. I sometimes do the same thing without thinking. Almost all disposable lighters have an identical appearance, cost practically nothing which I think give them the license to be "stolen". Although we don't chastise each other for our stealing habits, finding myself lighter-less the morning after never fails to get on my nerves. I don't know about you but I like lighting up first thing and I HATE to have to trek to the stove each time to do it. 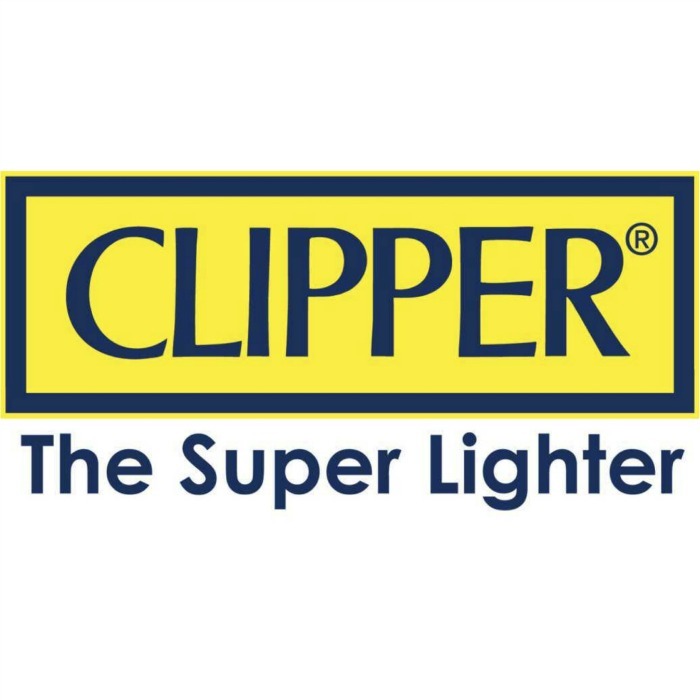 Which is why I have been contemplating on getting a refillable lighter for awhile now and it is just pure kismet that Clipper has finally arrived in the Philippines. 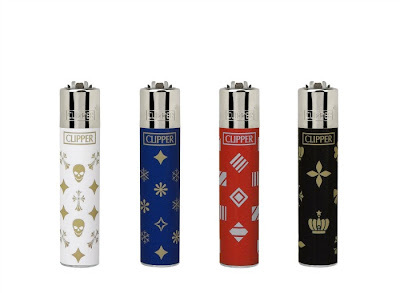 Yea, I really really want one. I'm liking those monster-ish designs although I wouldn't mind getting one with Tupac's caricature emblazoned on the front like bad gal Ri-ri's. 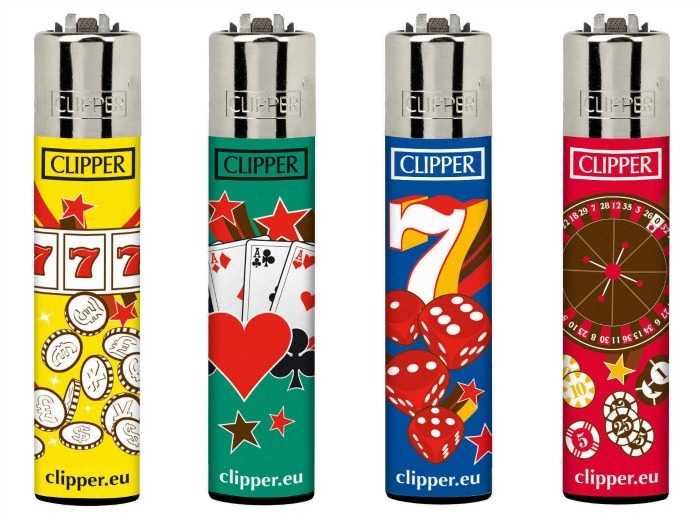 Clipper Lighters are available in the Philippines through Mini Stop Convenience Stores, Fuma Tobacco Retailers and coming soon to all major supermarkets and convenience stores nationwide.